What do you do with your kids that's fun and unique? How do you solve ongoing issues that all families deal with? Family Web TV wants to know! 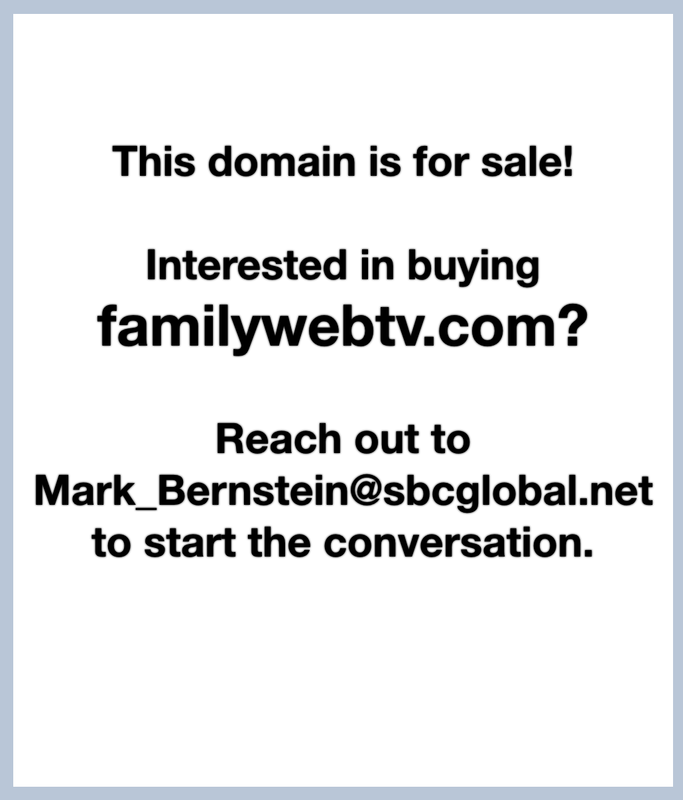 Reach out to Mark at familywebtv@gmail.com and schedule a time to put you and your family on familywebtv.com. Through the eyes of a child, hotels are magical places. There's an indoor pool, elevators, and long hallways to run down. And to make the experience more magical, consider adding a “Hotel Hunt” into the mix. Some parents journal with pen and paper, and some journal on the computer. How about journaling through video and letting your subject(s) tell the story? At the end of every school year, consider letting your child talk about the past year. Then, once they graduate from high school, they will have a living history of their school years.